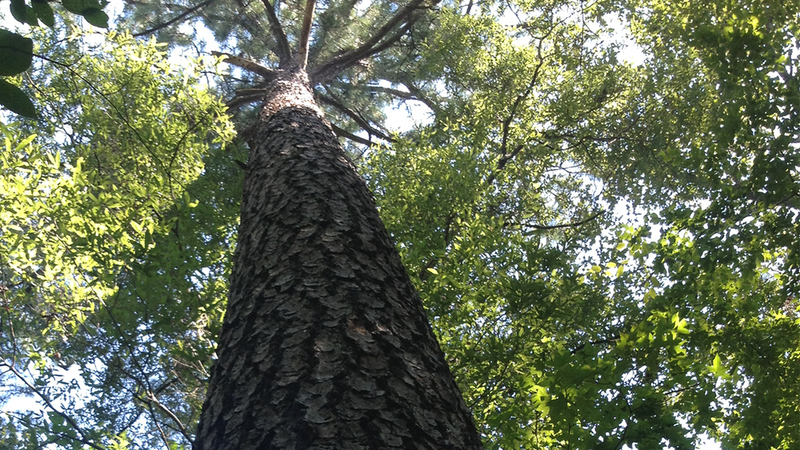 Since 1949, Sizemore and Sizemore, Inc., has offered a variety of forest appraisal, analysis and management services throughout the southeastern United States. Our services are beneficial to anyone having interests in rural land, forestland, or timber; land owners, prospective buyers and sellers, land managers or governmental agencies. Most services performed by the firm are for TIMOs, forest industry, lenders and private investors and landowners.